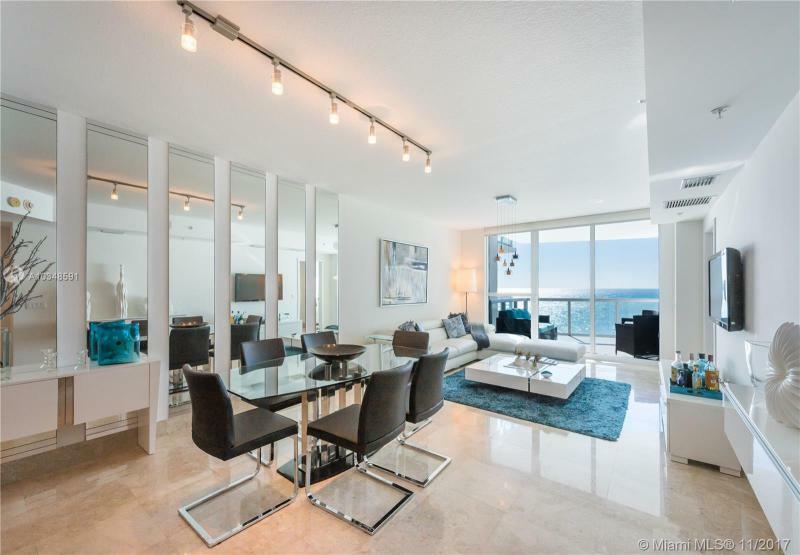 The Mosaic is a condo that is located on the water in the heart of Miami Beach. 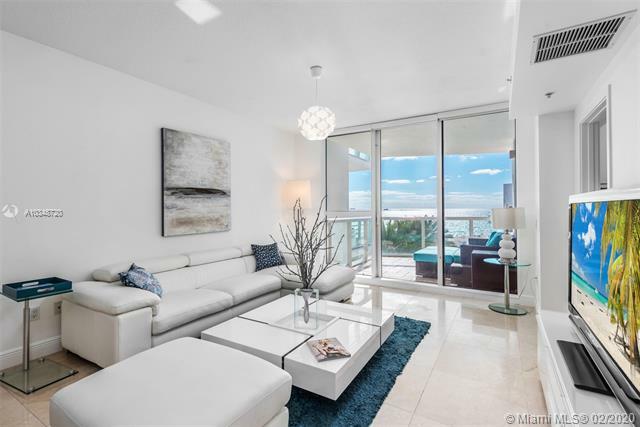 With incredible amenities and residential features this condo ranks as one of the top residential buildings in Miami Beach. 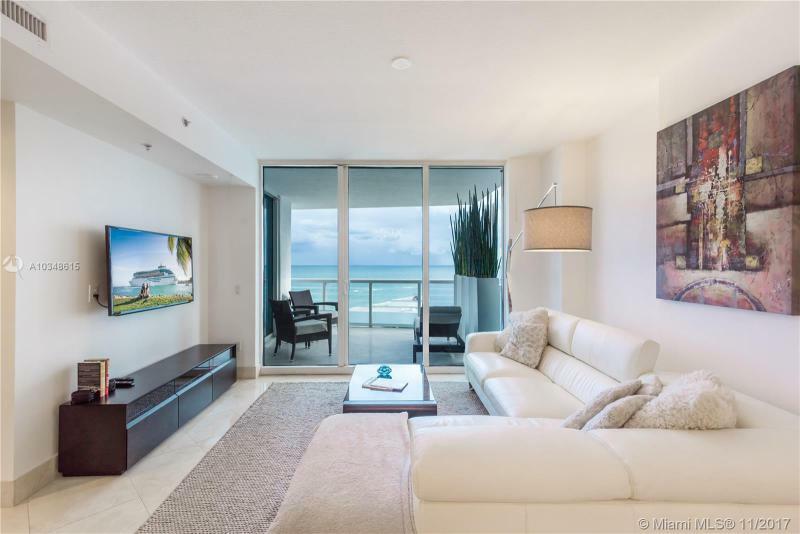 The Mosaicâ€™s beautiful design and great location adds to the aesthetic appeal of this luxury Miami Beach condo. 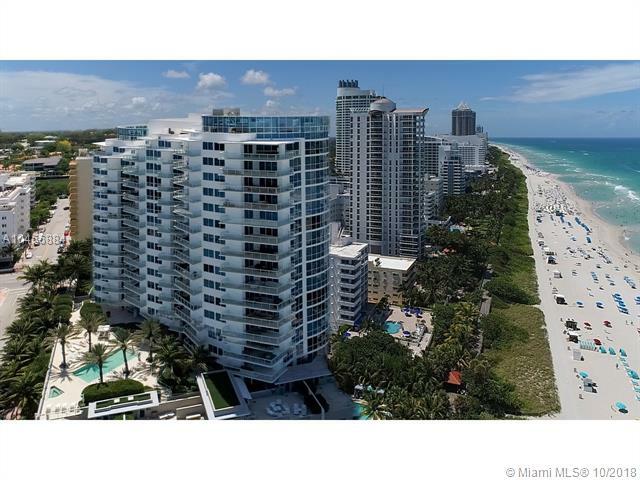 The Mosaic is only steps from the white sands and blue waters that has made Miami Beach one of the most popular beaches in the world. Each condo residential unit in the Mosaic is designed to suit the high luxury status with elevated ceilings, versatile and open layouts, European gourmet kitchens, full-size appliances and cabinets, marble bathroom flooring, large vanity bathroom mirrors and luxury bathroom finishes. 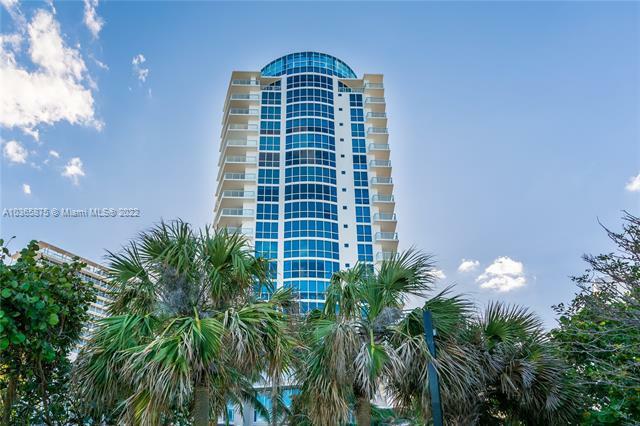 The Mosaic condo also offers amenities like a state-of-the-art media room, fitness facilities equipped with television monitors, 24-hour concierge services, men and womenâ€™s saunas, juice bar, original artwork in common areas, 24-hour security, business center, covered terrace, social and club rooms with kitchen, billiards and ping pong tables. 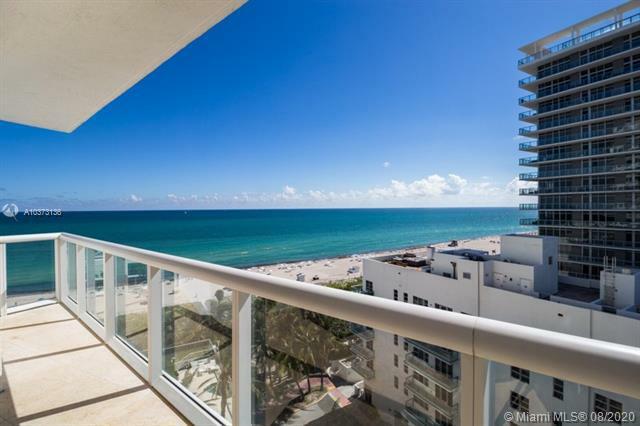 There are many reasons Miami Beach is such a great location for beachfront condo living. 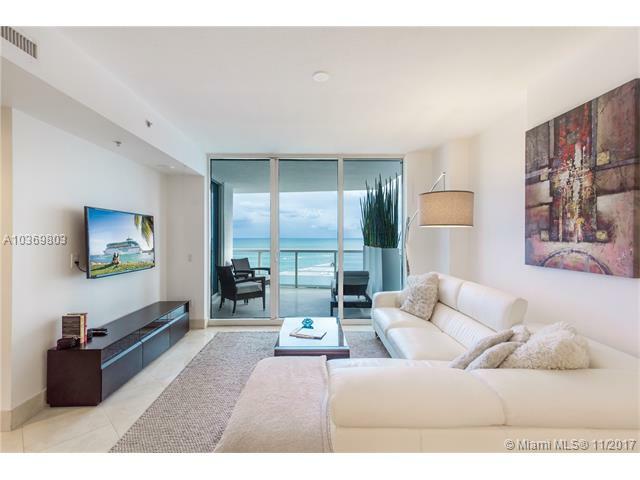 Miami Beachâ€™s coastal areas are beautiful, beaches and boat docks are never far away and neither are oceanfront shopping and fine dining. 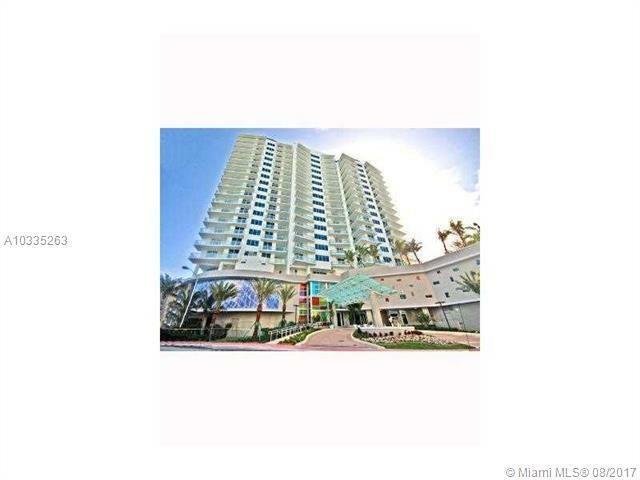 Miami Beach condos are known for their service. To uphold a reputation of quality resident care the Mosaic adopts resort-style services to ensure the highest level of resident satisfaction.